SA’s Piano Man Charl du Plessis is known as an outstanding interpreter of George Gershwin’s music. His highly anticipated album Gershwin Songbook was released in 2015 and features instrumental and vocal music by George Gershwin. Fans of classics and jazz alike will be thrilled by Charl du Plessis’ original arrangements of favourites like I Got Rhythm, I Loves You Porgy and Fascinating Rhythm. The highlight of the disc is Du Plessis’ new original version of Rhapsody in Blue recorded for the first time in this unique format for jazz trio. Also featured on this recording are some all-time favourite vocal hits. Introducing the new talent of Musanete Gershwin Songbook includes fresh new versions of S’ Wonderful, Summertime, Someone to Watch Over Me, Our Love Is Here To Stay and The Man I Love. The tracks on this disc is performed with the stylish pace, passion and precision of this world-renowned trio accompanied by the smooth vocal talents of Musanete. 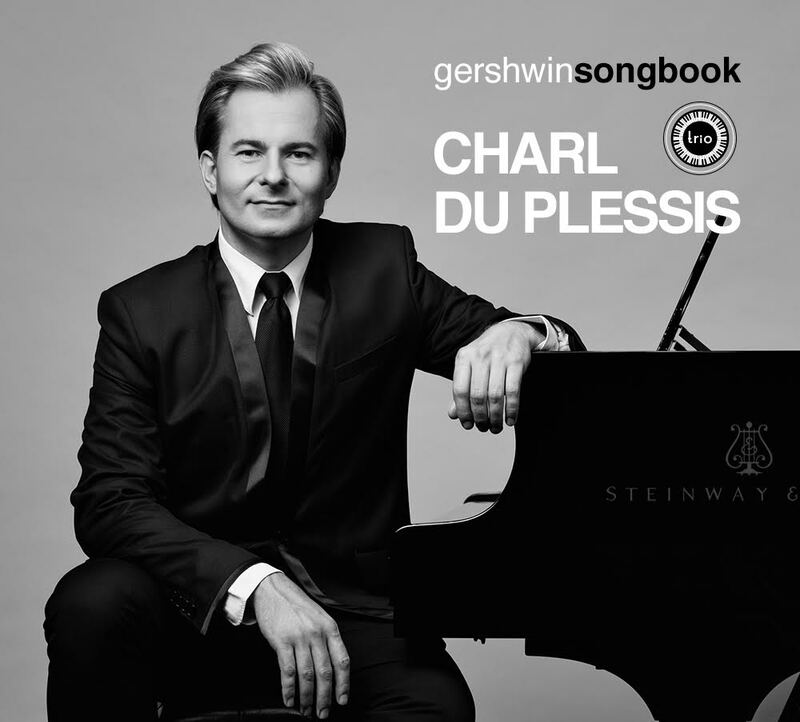 Gershwin Songbook is the ultimate Gershwin disc performed by Charl du Plessis (piano), Werner Spies (bass), Hugo Radyn (drums) and Musanete (vocals).